A world beyond the transaction. 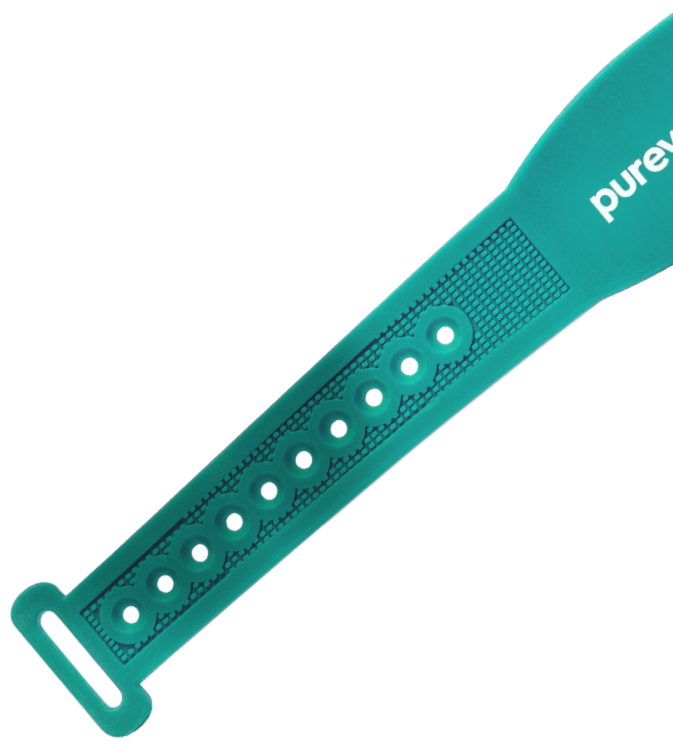 purewrist is a smart and simple wearable technology platform created with passion. A new style interface enabling users a easy and secure transaction experience. Inspired by innovation and strategically developed to provide customized scalable solutions to the payments and wearable ecosystem worldwide. Blending fashion and design together with tradition and innovation. 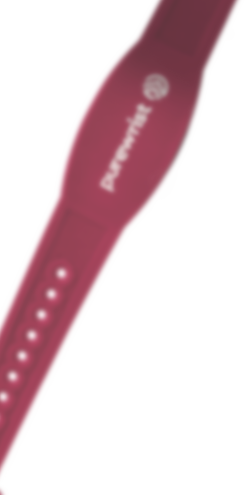 After using a purewrist created product three times there is no turning back. Generate social currency and buzz by bringing your brand into a new dimension and conversation. A differentiated platform to connect your brand to a transaction. Stay relevant and memorable with no compromise. Society and culture are embracing the adoption. The global ecosystems needed for contactless NFC acceptance have arrived. It is and will continue to be the standard. This has been driven by Economic, Social, and Technological forces. Enhance gratification, generate "wow", and reduce friction on mutual terms. New interactions can unlock value. purewrist is a compliment to the regulat contactless card and digital payment accounts hidden in third party mobile wallets and/or devices. 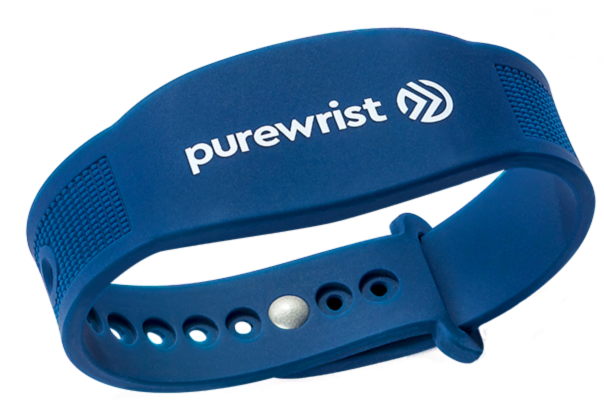 purewrist performs NFC contactless transactions easily by tapping against a reader. Enhance gratification, generate "wow", and reduce friction. New interactions unlock value and inrease spending. purewrist is an extension of standard contactless cards and digital payment accounts hidden in third party mobile wallets. purewrist performs NFC contactless transactions with ease by tapping against a reader. EMVCo contactless financial network transactions (Mastercard, Visa, Amex, JCB, Discover) & Rupay. Replace or compliment your tap and go smart card for public transportation ticketing. Leverage existing technologies and integrate purewrist into live event ticketing schemes. Entering a secure area never was so cool and convenient. 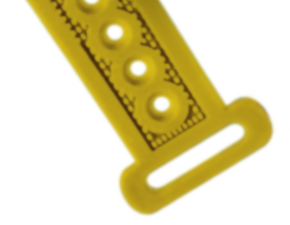 Interested in integrating purewrist into your application? Reach out.